3rd Annual “Hello Taiwan Rocks!” concert was held at the Taiwan Center in Flushing, New York on November 17th from 6-10pm, because Flushing is known to be where Taiwanese immigrants would settle in and unite as a community. It was a fun and successful night for all of us! AsianInNY hosted its 4th Annual Moon Festival Celebration and Fashion Show on Sep 22nd, 2012 with a night of amazing food, drink and wonderful performance! Just in time for the New York Fashion Week, AsianInNY held their 4th Annual Moon Festival Celebration and Fashion Show on September 22nd. AsianInNY held their 4th Annual Moon Festival Celebration and Fashion Show on September 22nd. The celebration was filled with spectacular performances which included music, singing, dancing and great laughs, especially the highlights in the end, two fashion shows. 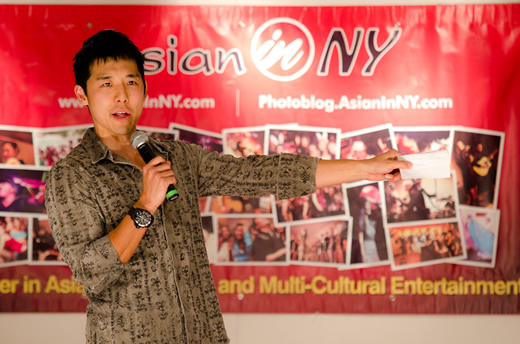 AsianInNY held their 4th Annual Moon Festival Celebration and Fashion Show on September 22nd. The celebration was filled with spectacular performances which included music, singing, dancing and great laughs. 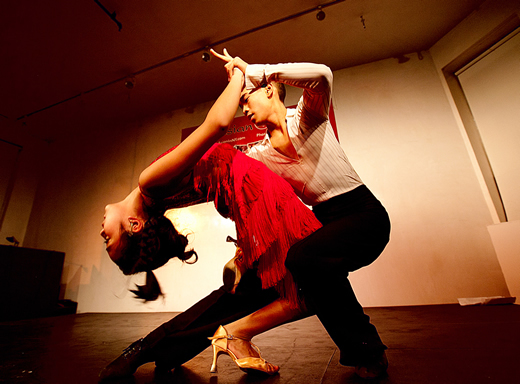 Bringing in close to 600 people, the auditorium located in the basement of the Chinese Community Center on 62 Mott Street, Chinatown, had barely enough space for everyone. Everybody was mingling and getting to know each other before the show started, which was great since everybody else was getting prepared to bring their “A”-game for the night’s festivities. 2012 AsianInNY Lunar New Year Celebration and Fashion Show was a huge success! We can’t wait to start preparing our next annual production: Moon Festival Celebration and Fashion Show. See you very soon! Photography by our amazing friend Ken Lo!